Ford Australia boss Graeme Whickman says the company had a “long discussion” about powertrain options for its Supercars Mustang before deciding to stick with the V8. 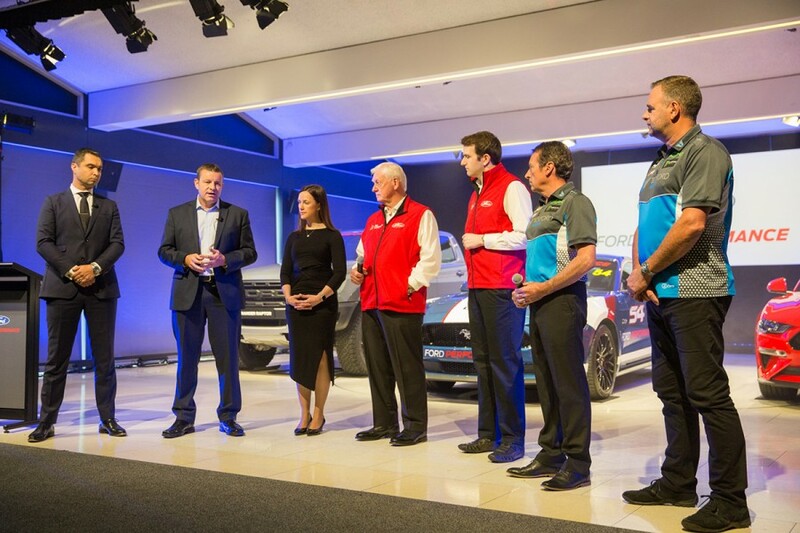 The marque officially returns to Supercars next year under a deal in which the car will be jointly developed by US arm Ford Performance and local squads DJR Team Penske and Tickford. While the Mustang body replaces that of the Falcon, the teams will continue to run their existing 5.0-litre V8 engines. It is understood Ford weighed-up developing a Supercars version of its EcoBoost V6 turbo, which races in GT competition, before making the final call. Holden recently called a halt to the development of its V6 turbo Supercars engine, also opting to stay with the V8 for now. “We had long discussions about powertrain and first and foremost we needed to be competitive,” Whickman told Supercars.com. “We chose to go with the V8 as we re-enter. It doesn’t obviously preclude us from doing something in the future, but to be competitive and also to bring the vehicle into racing, that was probably the most competitive and reliable way. “Clearly, we have seen some news recently on one of the other OEM teams in terms of what they might or might not do in terms of other powertrains. That is less relevant to us, but we may go to all sorts of spaces. 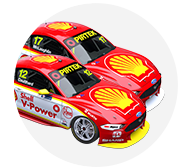 Tickford team principal Tim Edwards and DJR Team Penske managing director Ryan Story said that using their existing engines is ideal. “From a racer’s point of view, doing one thing [changing the body only] is preferable,” Edwards said. Added Story: “Our focus is on Mustang. We have a very competitive drivetrain with the V8 and both teams have our own respective programs. 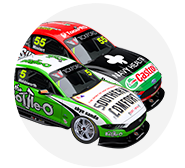 Whickman also revealed that initial discussions about returning to Supercars included the possibility of using the Mondeo sedan. The decision was, however, made early in the process to focus on the Mustang, which has a rich racing heritage, including in Australia. “We thought about it,” he said of the Mondeo. “This is well before conversations with Ford Performance, well before conversations with the teams. We thought about what could be potential vehicles and what would be the fit. 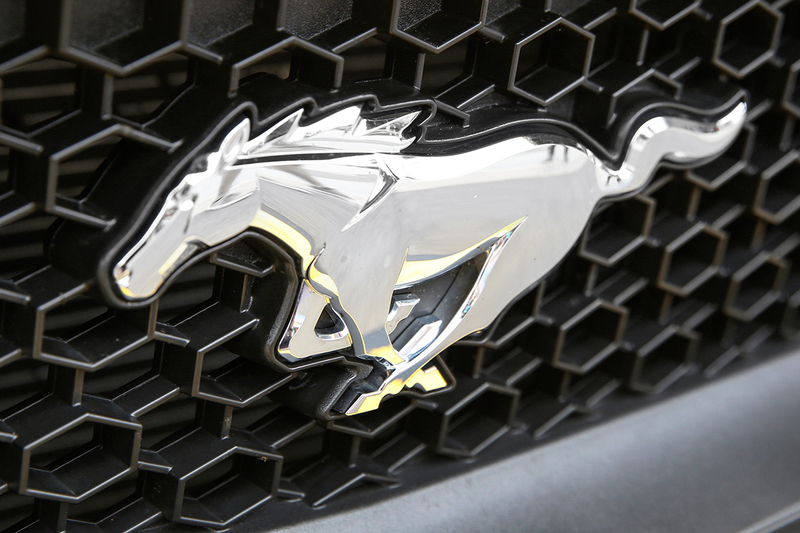 “We felt it was a natural fit for Mustang. When you could sit there as a race enthusiast and as a car person you think ‘what are my options’ and given the change in Supercars’ view on what could go on the track, it could have been a Focus, for example. 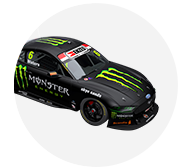 The Mondeo-sized Ford – badged as the Fusion in the US – is used in NASCAR’s Cup Series by outfits including Team Penske, with the Mustang body raced in the second-tier Xfinity Series.